It turns out that there are geocache site less than a mile from our house. 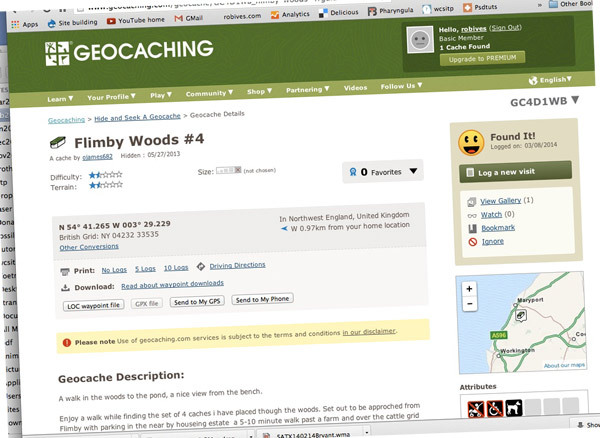 For the uninitiated, which included me up until the other day, a geocache is a small box or container hidden anywhere in the world with its location as GPS coordinates published on a geocache site. 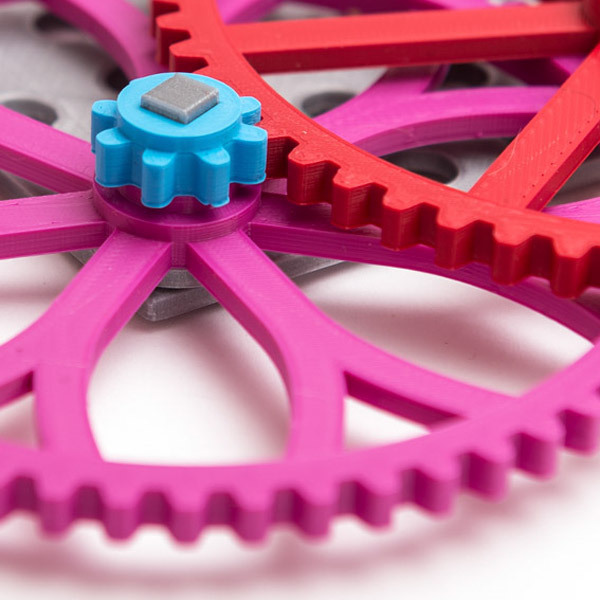 The cache itself can be a container of any size. It usually contains a log book where fellow geocacher’s sign their name. Sometimes they also contain little treats such as badges which cachers swap with each other. The one in Flimby Woods nearest to our house is a cunningly concealed magnetic container. A tiny tube large enough to hold nothing more than a tightly rolled strip of paper. 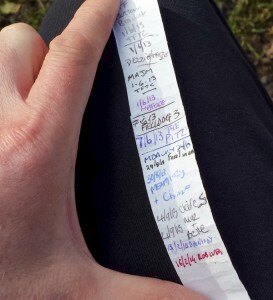 I added my name to the end of the list then carefully returned the geocache to its hiding place. 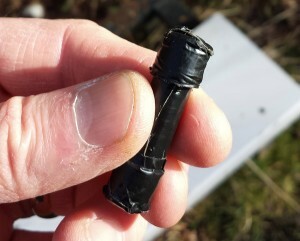 My first geocache! Thank you to the person who set it up. It is these small pleasures that make life such fun!